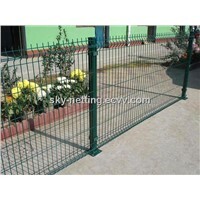 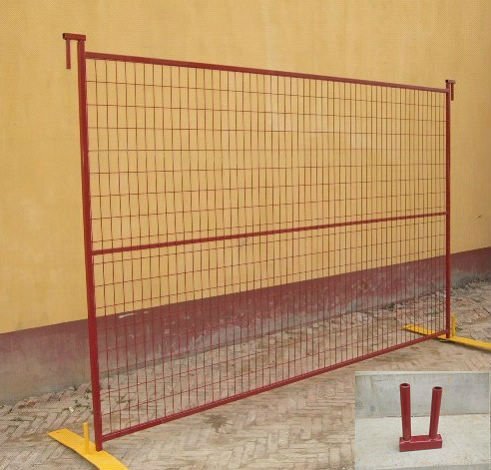 Include:Temporary Fence Panel,Top Connectors,Steel Base Plate. 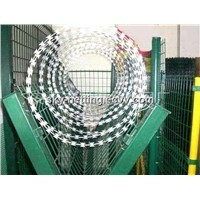 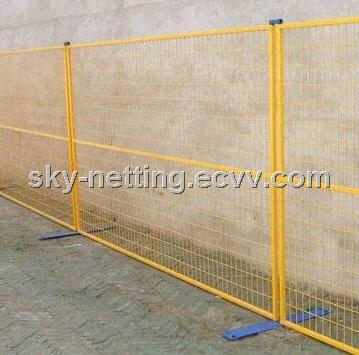 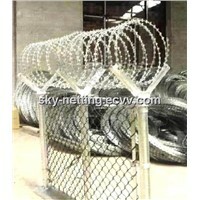 We specialized in various kinds of wire mesh fence,temporary fence, crowd control barrier etc. 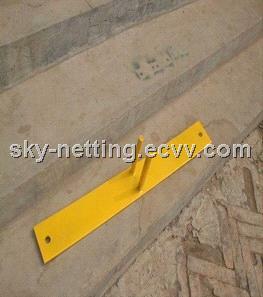 over 15 kinds of porducts. 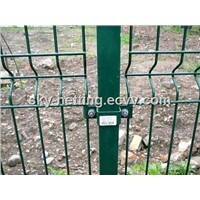 We have more than 10 years' export experience in wire mesh fence field. 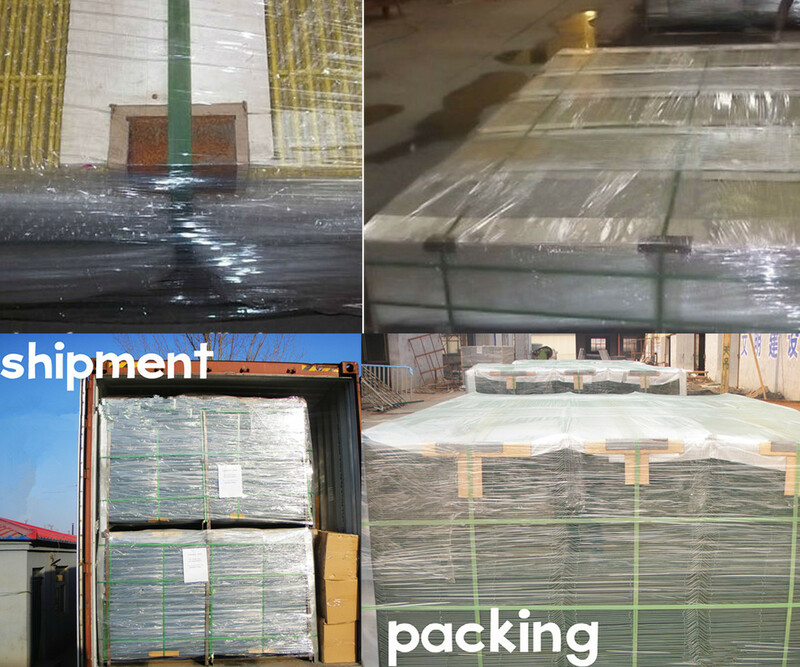 Each month we export not less than 30 full containers. 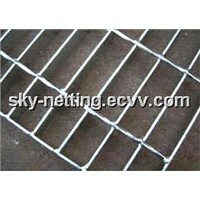 More than 81% of our products are widely exported to Europe, South America, Australian and Some Asia etc. 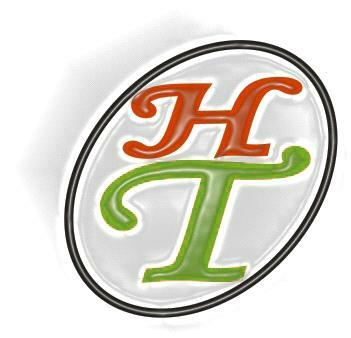 16 countries and areas, where our poducts have good reputation.